A family-run cleaning services business for over 30 years covering Norfolk, Suffolk, Essex and Cambridgeshire. 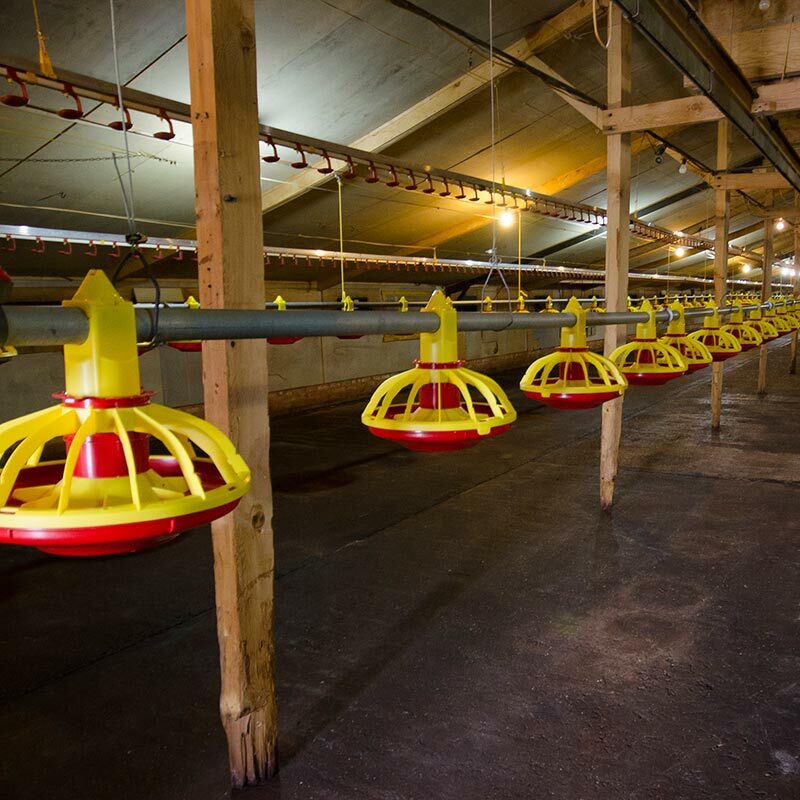 RYAN Poultry Services is East Anglia’s trusted and respected contract cleaning company specialising in the cleaning of poultry sheds and agricultural buildings. Established in 1980, RYAN Poultry Services has built a first-class reputation for delivering high-quality cleaning services in Norfolk, Suffolk, Essex, Cambridgeshire and beyond. We continually adapt our approach to meet the demands of our customers, offering efficient and flexible services at a competitive price. We enjoy building long-term relationships with our customers who trust us to deliver on time and on budget. With health and safety a priority, we pride ourselves on the quality of our cleaning service in an industry where exceptionally high standards of bio-security are essential to minimise disease, improve farm efficiency, strengthen animal welfare standards and protect the environment. Our highly-trained and qualified staff ensure our customers receive a service tailored to their needs, from the mucking out and haulage of chicken, turkey, duck and geese sheds, to the removal of litter, the washing of buildings and applying disinfectant in time for the next crop of birds. As well as cleaning poultry huts, we also clean other livestock sheds including pig and cattle sheds. We also clean vegetable stores, farmyards, signage and solar panels. RYAN Poultry Services will happily provide a quote for any job, big or small. Contact us today to find out how we can help you and your business. Copyright Ryan Poultry Services Limited. Registered in England. No 01796298.